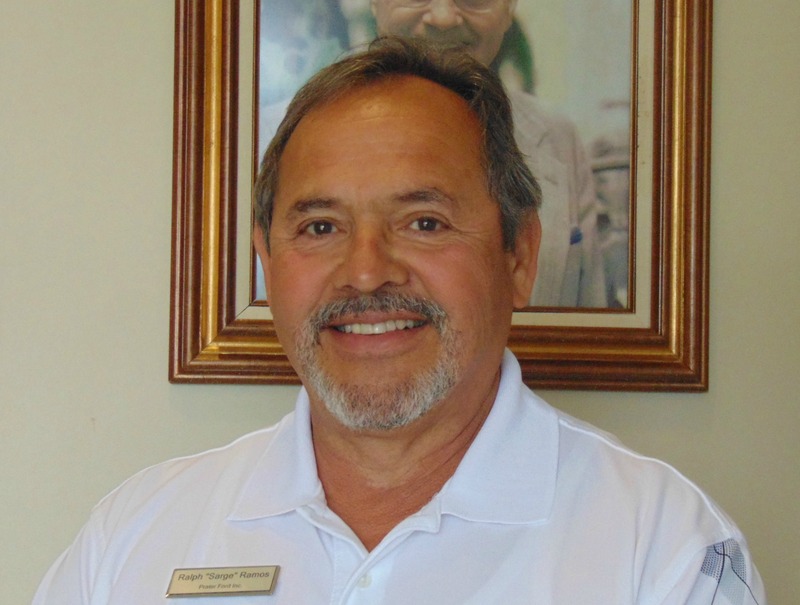 Rafael Ramos ‘Sarge’ currently works as the Internet Manager/Sales at Prater Ford in Calhoun, Georgia. Rafael retired as a Command Sergeant Major from the United States Army after serving 27 Years. He was responsible for the health, welfare and training of 1200 men and women. He spent the majority of his military career as a paratrooper in Light Armored Cavalry units. While in the US Army, Ralph attended the University of Maryland and the University of Texas El Paso as well as numerous State Department level classes. After Retiring from the US Army he attended Fayetteville Technical College in Fayetteville, NC and received a 2 year degree in plumbing and electrical contracting and worked as a Heating and Air Contractor. After 2 years, he was asked to take a position as the Human Resource Director of Industra Service Corporation in Portland, Oregon. After spending 3 years at Industra, he moved on to manage Direct Mail Advertising in Gadsden, Alabama where he advertised for the auto industry which led to his current position of Internet Sales. Ralph has remained involved, in any community location, with community action groups and today serves as the Vice President of the Board of Directors for the George Chambers Recourse Center. You can contact Ralph at 706-629-2987 or via email at oldsarge_1@msn.com.